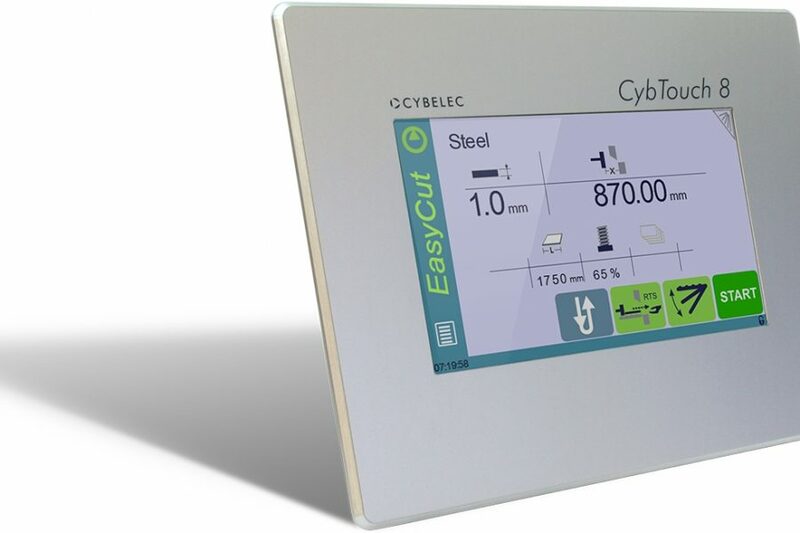 EcoCut’s user friendly touchscreen control lets you program your backgauge and automatically adjusts the blade gap in one simple-designed working page. EcoCut’s backgauge has 1000 mm stroke with swing away functionality and runs on ballscrews for maximum precision. 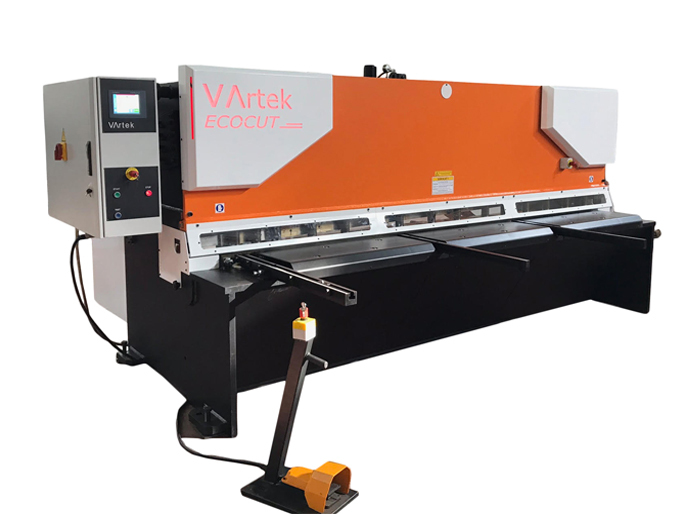 Squaring arm and front support arms, cutting table with roller balls and illuminated cutting line makes it very easy to handle the plate to be cut. 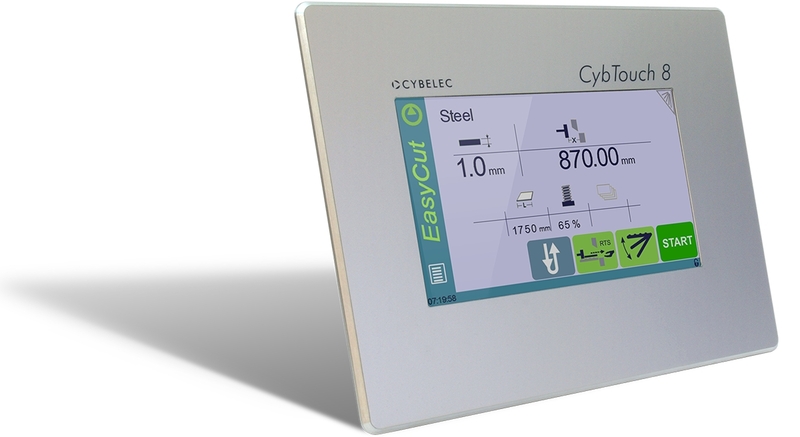 Touchscreen controller with EasyCut feature. 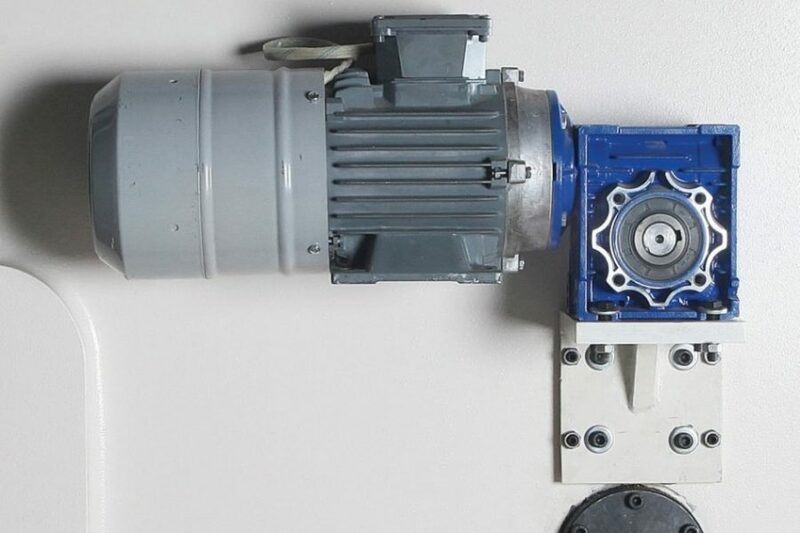 Ecocut’s user friendly touchscreen control unit lets you program your backgauge and automatically adjust the blade gap in one simple-designed working page. 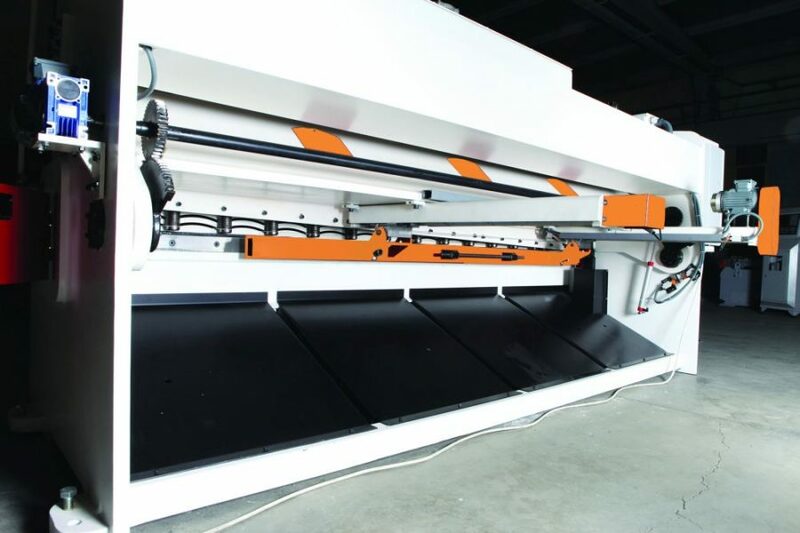 Blade Gap is automatically adjusted when you enter the thickness of the material on Cybtouch control unit. 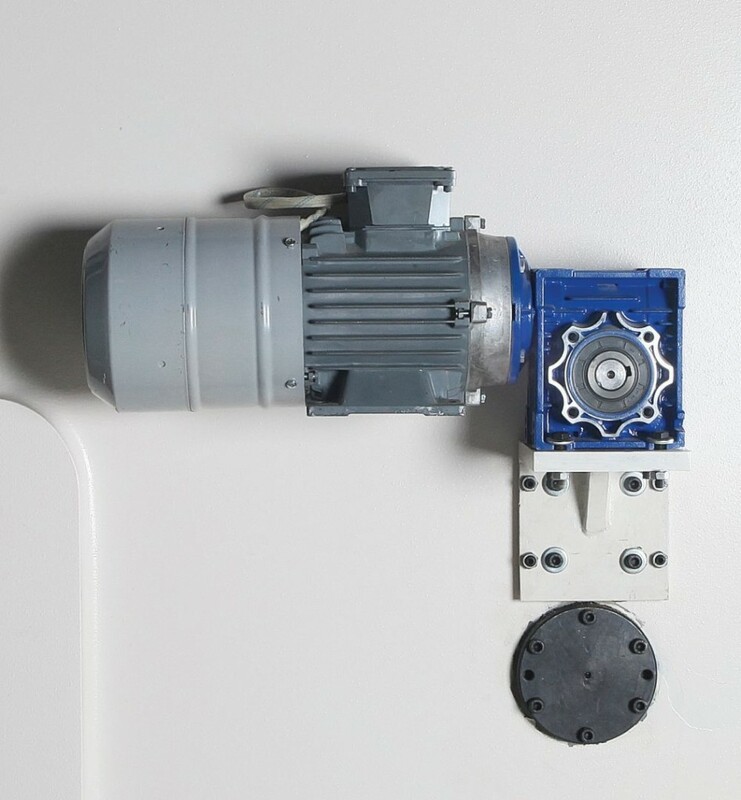 The other standart feature of the EcoCut is Cutting Stroke Adjustment which is also automatically adjusted when you enter the length of the plate.